Don’t have a boat license? We’ve got you covered. 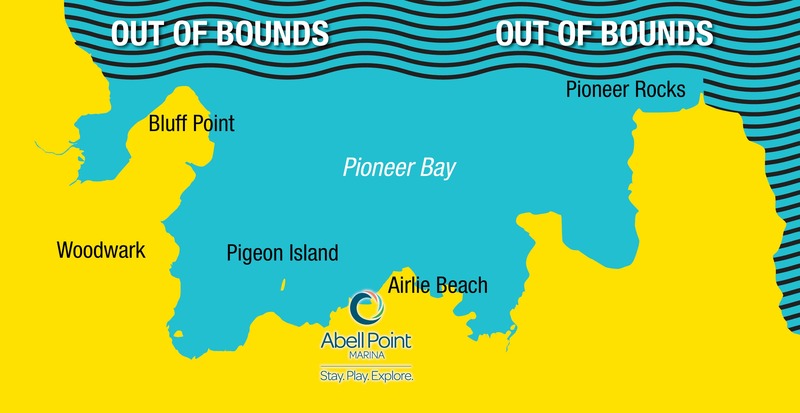 Explore, fish and relax in the beautiful Pioneer Bay with one of our Smartwave boats. No experience is necessary and no license is required. The self-drive hire boats have a 10hp Honda 4 stroke motor and are available for half or full day hires. 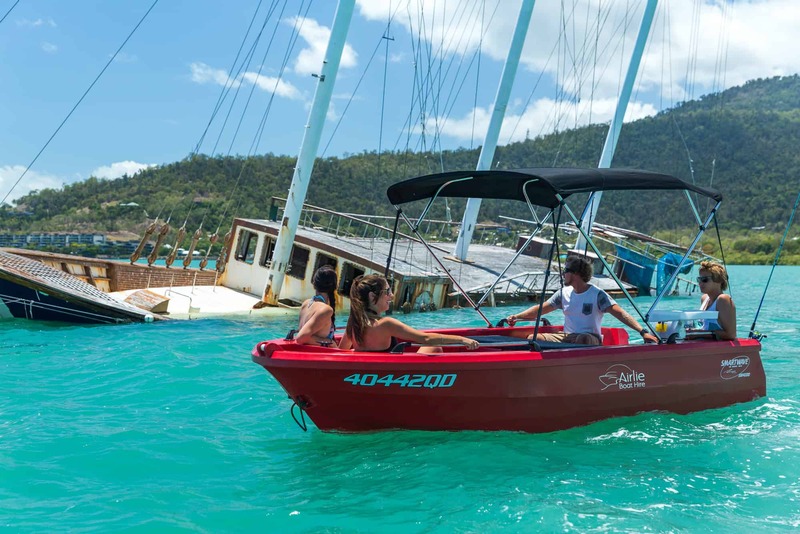 Find a good fishing spot and catch your dinner, explore the bays of Airlie Beach or go sightseeing and spot some turtles and dugongs. Please note that there is no coral in the bay area so snorkelling is not applicable. All hires include fuel, lifejackets, built in eskies, two handlines, bait board and two rod holders. Please note that children under 12 are considered one passenger under QLD regulations on boats in survey.